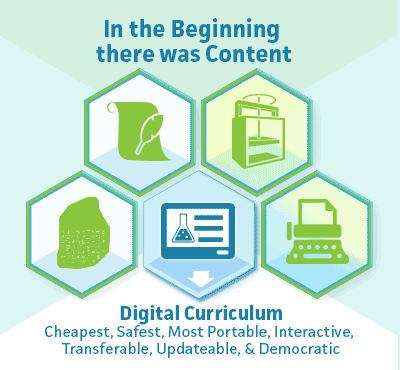 Digital tools are transforming the world we live in today, as well as the one our students will live in tomorrow. 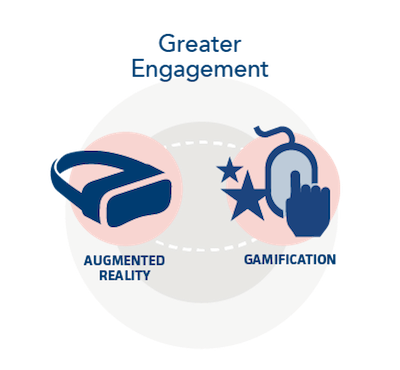 This toolkit will help educators bring about a culture of learning through more effective implementation of digital technology. 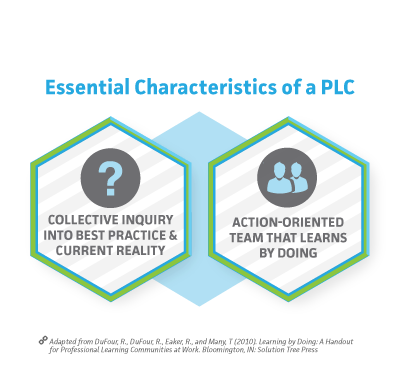 Learn about PLCs and other powerful approaches to the teacher support and professional learning essential to success. Discover the critical role that science, technology, engineering, and mathematics (STEM) education plays in driving innovation. See how smartly designed learning spaces create a more engaging experience for instructors and students. Explore resources for planning and implementing a BYOD program at the school or district level. See how successful schools and districts are implementing powerful network infrastructure solutions to improve learning. Investigate research-based practices behind the decision to go digital. 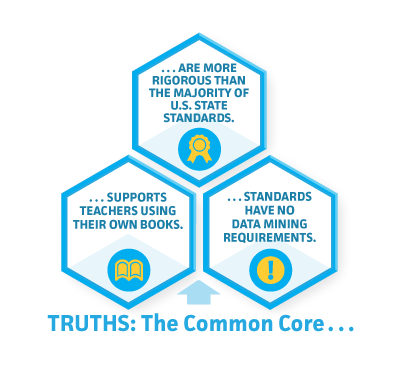 Learn how to adapt your curriculum and assessment methods to address Common Core State Standards. See how personalized learning, tailored to each student's strengths, needs, and interests, maximizes student engagement and achievement. 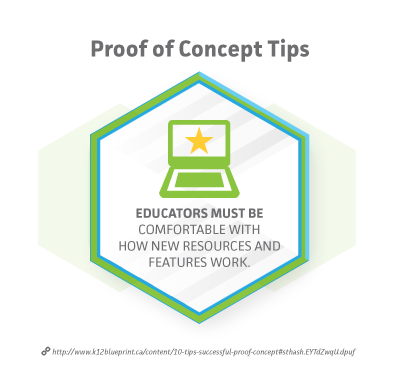 Learn the crucial steps involved with planning and implementing a proof of concept of your education technology initiatives. 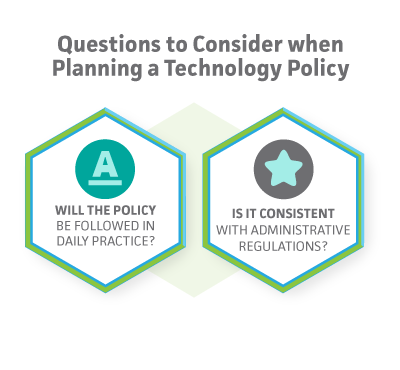 Explore how policies in education can keep pace with the development of new technologies. Learn more about the state of data privacy, federal policies, and the key strategies to ensuring the safety of vital student information. 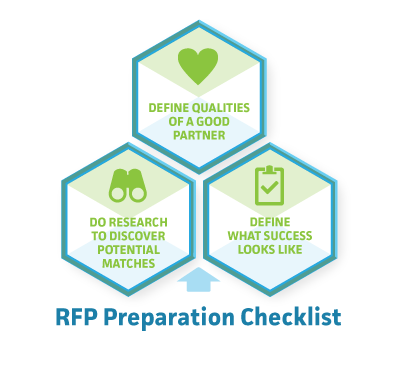 Learn the terms, formats, common requirements and expectations necessary to create an effective Request for Proposal. Try the Solution Planner to find the right device! Enter North Carolina's Knightdale High School and see Chromebooks, 3D printers, teachers creating virtual field trips, and students rearranging maker space furniture. Transform your classroom with active learning. Steelcase Education is awarding up to sixteen schools an Active Learning Center Grant valued at up to $67,000.